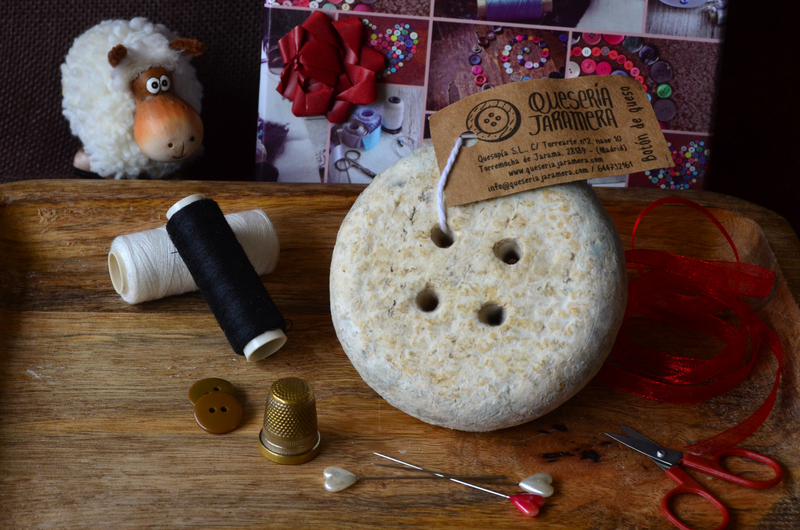 We are very pleased in the Sierra Norte de Madrid with best semi-hard sheep cheese from Spain of 2019 the cheese Jaramera cheese button. 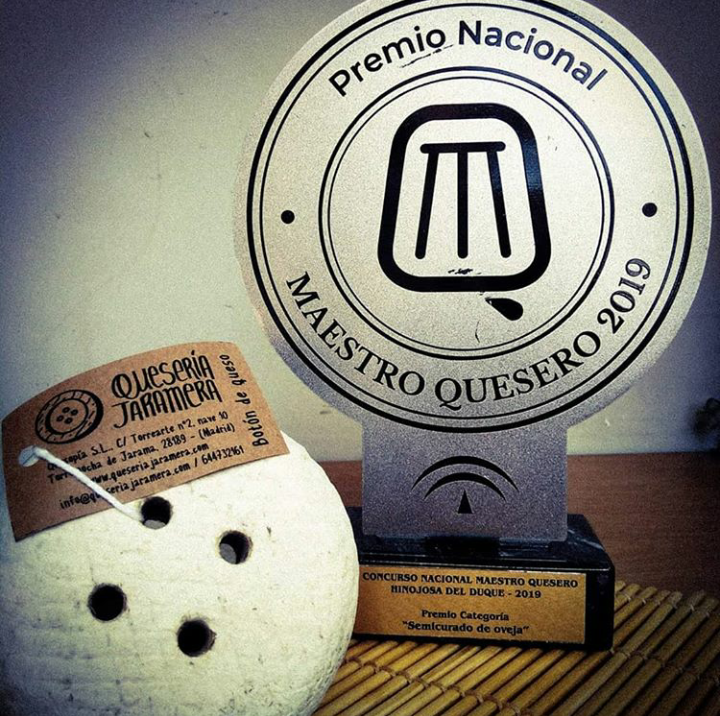 This distinction was awarded in the first edition of the national competition "Master Cheesemaker MQ 2019", in which 437 references to cheese competed for one of the 19 Awards for each of the categories. The contest held within the I Salon of cheese of Andalusia in the town of Hinojosa del Duque, organized by the Andalusian Institute of research and training agricultural and fisheries food and organic production (IFAPA), belonging to the Ministry of agriculture, Livestock, Fishing and sustainable development of Andalusia, on the occasion of the 50 anniversary of its creation, the days 15, 16 and 17 March of 2019. 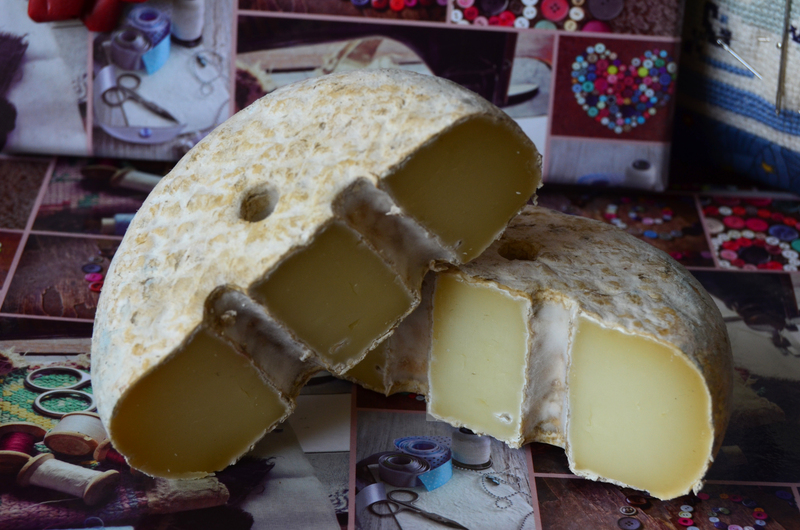 Quesería Jaramera is a small artisan cheese of the Sierra Norte de Madrid, which began less than two years. 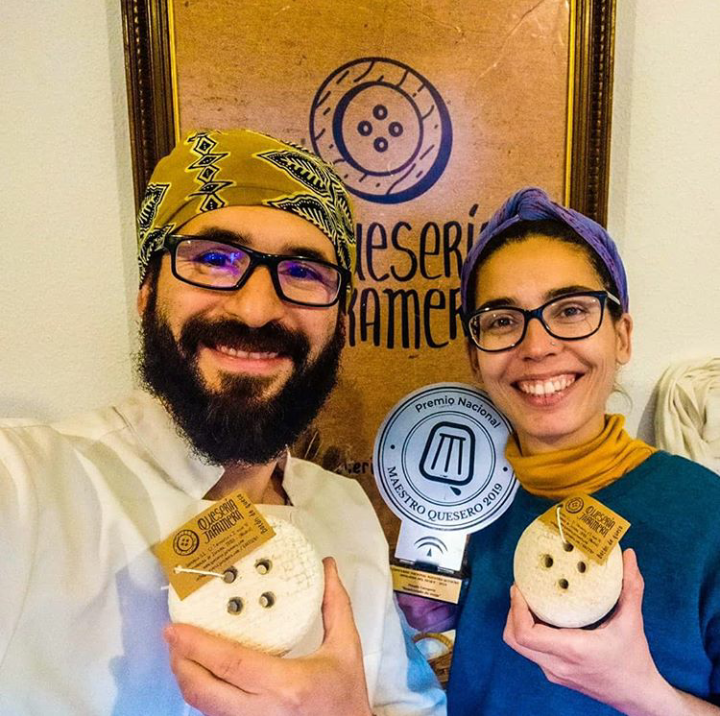 Is commanded by two young teachers cheesemakers, Pedro Henares and Lucia Sáez, that passion you have become your way of life, in this short tour 2 Awards at the national level, and others 2 International recognitions. Its headquarter is located in the space craft torrearte in Torremocha del Jarama where 25 small businesses of food and handicraft work in a unique Center of craftsmanship that arises to create an alternative space, a meeting point, a unique and specific workplace for artisans and artists. Their cheese production is based on sustainability, using recycled or biodegradable materials for their packaging or the way in which the project builds upon the conviction of the need to strengthen the agri-food sector, and inclusiveness to demand that their products are suitable for various food intolerances, they have no gluten and coagulate with vegetable rennet, lo que los hace aptos para vegetarianos y su proceso de pasteurización hace que las mujeres embarazadas puedan consumir estos quesos. Their flagship cheese, #Cheese button, It is a cheese matured slowly pasteurized in cuba open sheep-milk, vegetable rennet of Thistle and unrefined sea salt. Meticulous care of its natural rind and an exhaustive follow-up during the fine-tuning process make it an attractive product visually, So how surprising, balanced, fine and elegant on the palate and for all audiences. This type of button made cheese has more crust in the Center and from those points also to heal so that you have a dry or compact heart as in the traditional cheeses. A super cheese to pair with beer or cider natural or white and rosé wines. No doubt, a passion transformed into a unique product, loaded with professionalism and recognition in the world of artisan cheese.